Brownies…. I have been trying to find a good recipe for brownies for years! My go to as always been the box of Ghiradelli brownie mix! Another mom shared this with me when my children were in elementary school! She would double the mix recipe and bake in a 13×9! Talk about rich, thick, ooey gooey! So delicious! I am a baker though and I prefer making things from scratch. I mean how hard can making a batch of brownies be?! It has frustrated me for years! 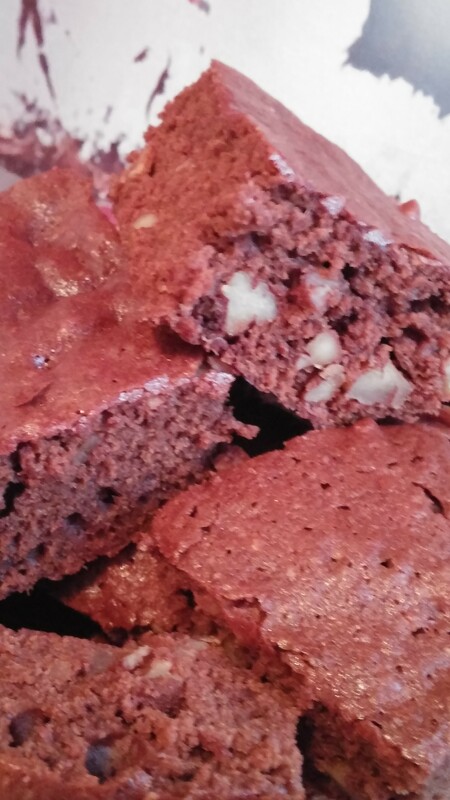 Normally any brownie recipe I try is tasty but usually won’t come out of the pan well and they do not look that appetizing! Well I can now say I have THE brownie recipe!!! Thanks to my dear friend Mary! Mary has a beautiful heart, is kind and caring and incredibly creative! She is a true artist! Especially with music and the arts! Mary shared the recipe she uses with me which is a Hershey recipe. One of my dislikes about brownie recipes is they use way too much sugar. I took Mary’s Hershey recipe and simply adjusted it by cutting the sugar in half. Now I was thinking these are not going to turn out at all! They did!! They are cake like and come out beautifully but have that fudgy taste as well! I am SO grateful to Mary for this discovery! Give this one a try, you will be very happy you did! Bake 20 to 25 minutes or until brownies begin to pull away from sides of pan. Cool completely in pan on wire rack. Cut into squares. 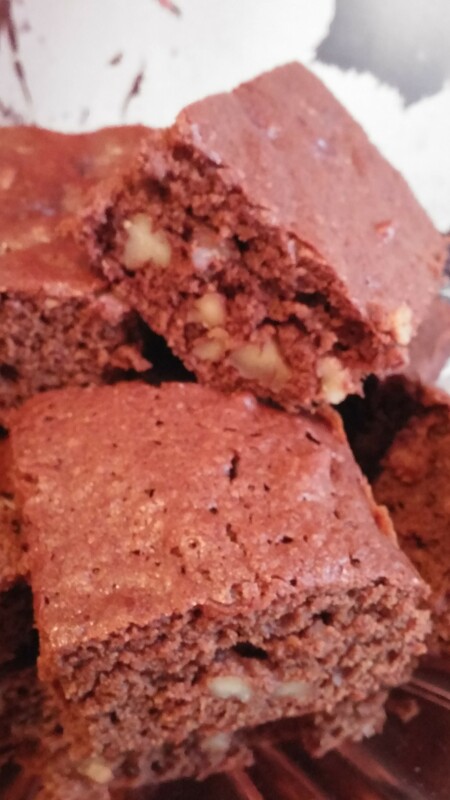 Thank you, Debbi, for your kind comments and for giving me credit for the brownies! You, too, are a dear friend with a beautiful heart!